Here’s a photo from last summer to warm us up from the throws of winter. 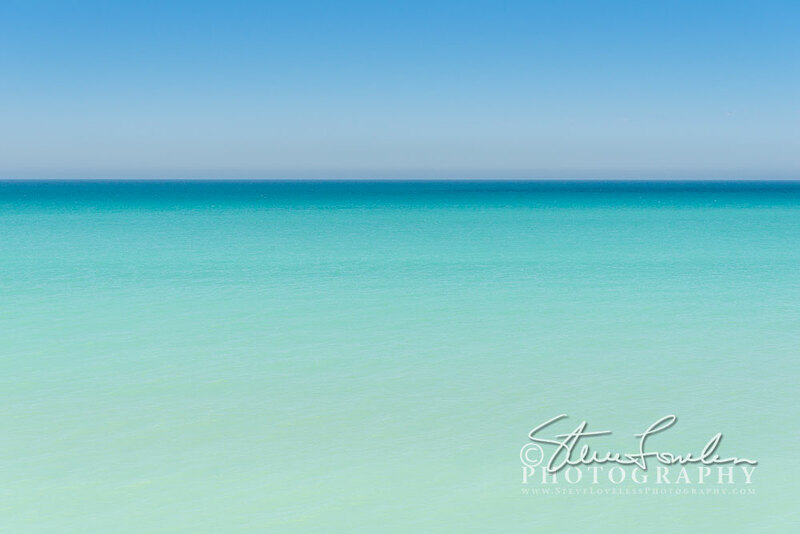 It a beautiful and subtle view out to Lake Michigan that showcase the vibrant hue of the water and sky as they blend yet create a deep blue delineation from each other. This photo is available to purchase here BD369 Lake View I thought this would be a nice contrast from my previous post.